The public relations industry is a festival of shamelessness in which the most shameless are never shamed. We are here to change that. This is PR Dummies. The most shameful shames, every week. 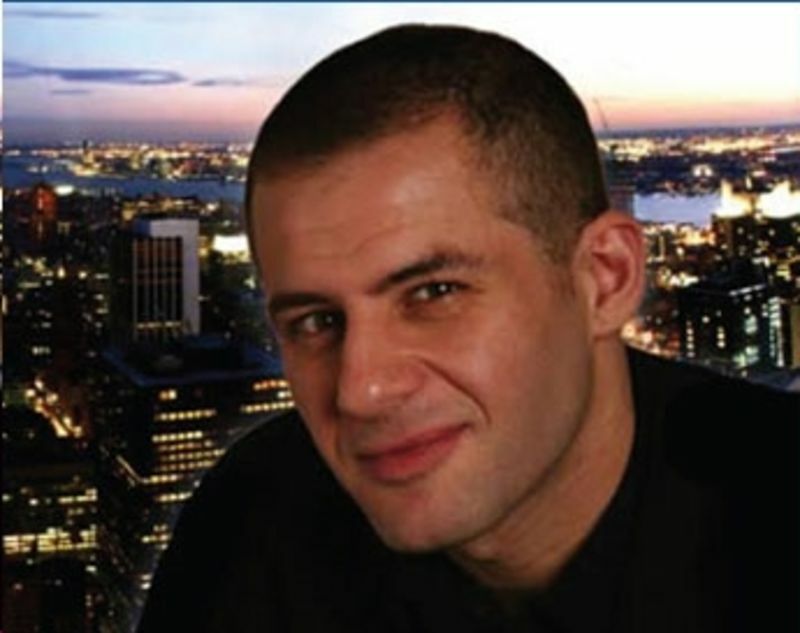 For years upon years, we here at Gawker have been bringing you stories of the sheer fuckery of incompetent superflack Ronn [sic] Torossian (pictured), head of 5WPR, the most shameless public relations firm in New York City. 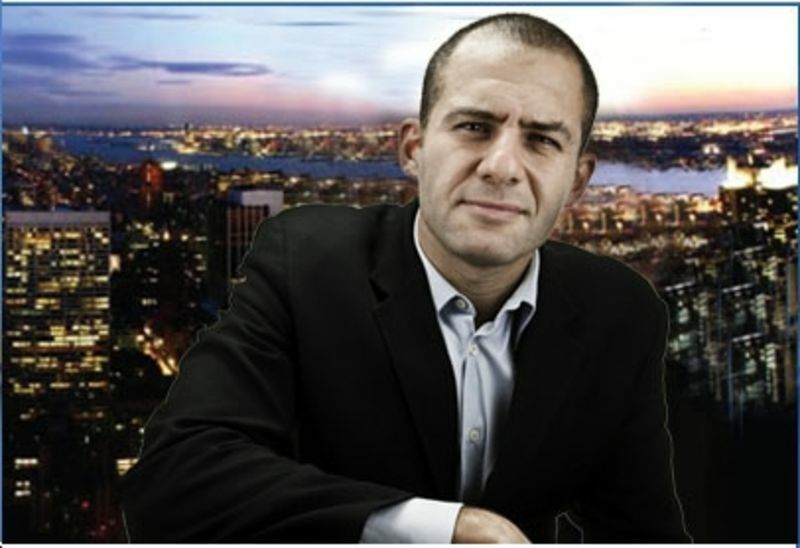 Here is a bit of news that we view with exceeding interest: Ronn Torossian is caught up in a federal investigation. A very serious one. In London today, Amy Winehouse's family is holding her funeral. Here an America, Amy Winehouse is being decried by flacks. 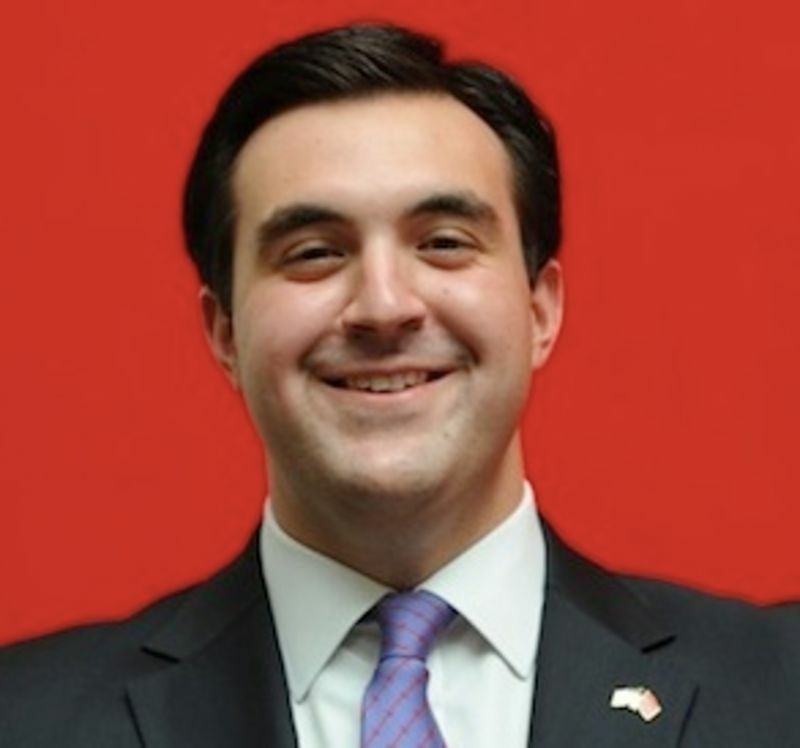 Jordan Sekulow recently started blogging about religion, mostly in the form of Republican talking points, for the Washington Post. But that's just a side gig. His real career is being an expert in everything. 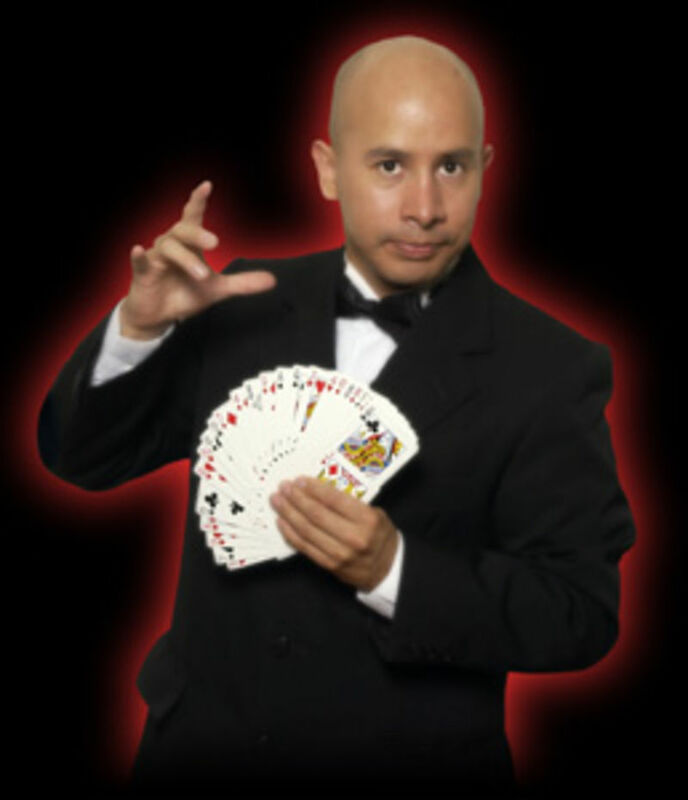 Won't you book him? Incompetent superflack Ronn [sic] Torossian has a very, very, very exclusive invitation for you, if you have $40. 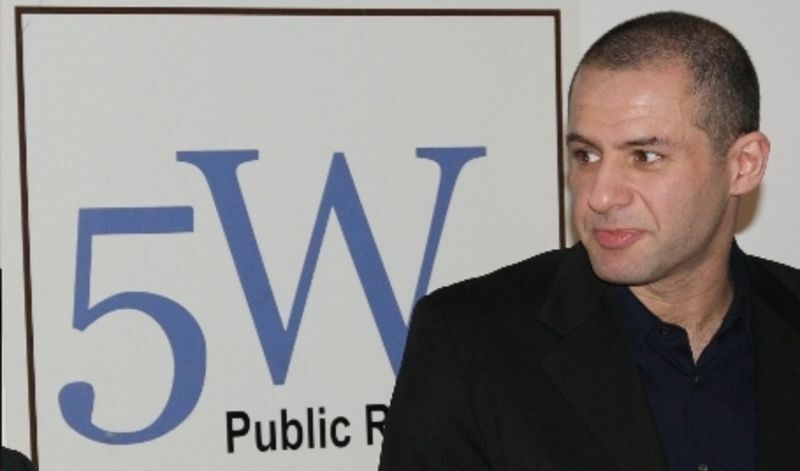 It is time to hear the latest tale of media relations mastery by Ronn [sic] Torossian, incompetent superflack CEO of sock-puppet specialist firm 5WPR. Ronn Torossian's business strategy is to send angry emails to everyone, about everything, damn the consequences. "Pls send thsi firm wide and to my whole roladex asap"—5WPR in action. Remember that kooky video last week of the hospital PR man who simply would not stop touching a local news reporter, no matter what? Is there anyone in the world who thought that flack was good? Oh yes—there is. "So impressed with 5W PR!!! It's refreshing to meet business people who exceed your expectations. "—Julia Allison. Wow. The Protofameball and the World's Worst Flack, together at last. I guess our work here is done? We hear America's worst PR firm, Ronn [sic] Torossian-led 5WPR, sent employees a note this morning "telling them to 'work for a library or become school teachers' if they want to leave by 6:30 p.m." Forward that here, would you? Would two posts in one day about the comically atrocious PR work of 5WPR be too many? Yes. Too bad. 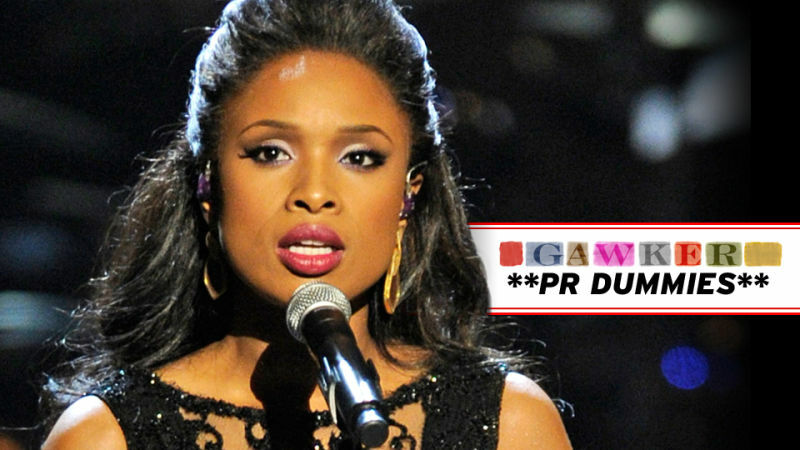 We are obligated—if only as a cautionary tale—to bring you these examples of 5W's incompetent manufactured celebuquotes. Slight late pass, but here's an educational lesson for all you aspiring flacks: How do you connect your craptastic client to a huge star? Just lie about it! 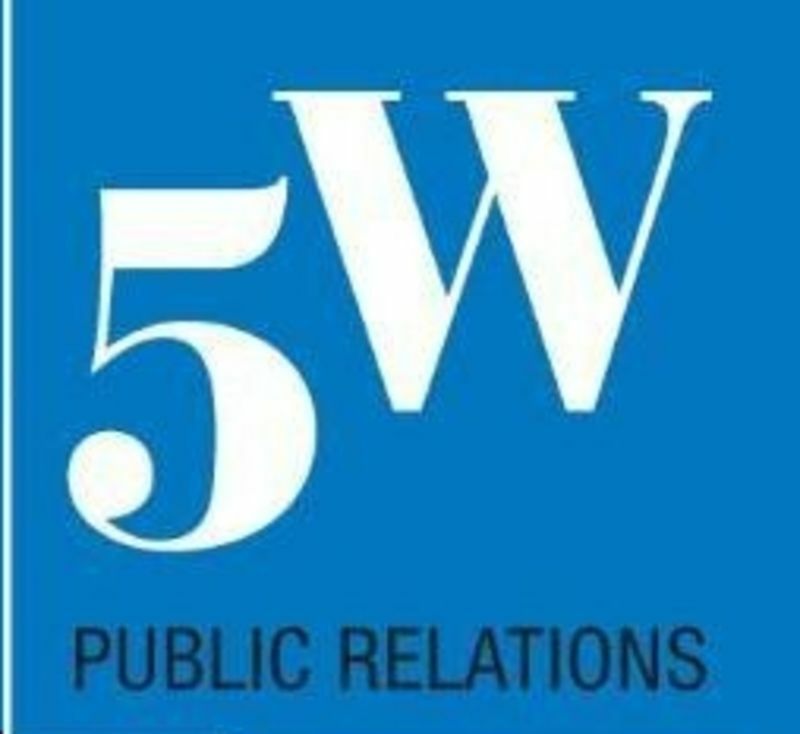 That's the 5WPR way. Adam Hanft writes about business strategy and stuff for some semi-respectable news outlets, but he made the mistake of hiring Ronn [sic] Torossian's 5WPR to get him some press, and they are making him sound like a moron. Big time! It's a Christmas miracle: a tipster has forwarded us a historic May, 2007 internal staff email from our favorite public relations powerhouse, 5WPR. It seems someone (ladies) could not keep the poop flushed and the tampons put away properly. Ronn [sic] Torossian, PR man of unparalleled moral authority and paragon of ethical communications, has had enough of the lying. Btw, guess how many members of Ronn's listed "management" team are actually long gone from his firm? More than one. This morning we heard that 5WPR, flackery-mongering home of incompetent superflack Ronn [sic] Torossian, had a run-in with the Labor department yesterday. We have details from insiders. They are more ridiculous than you may have anticipated. Craziness, ahoy! [UPDATED below]. 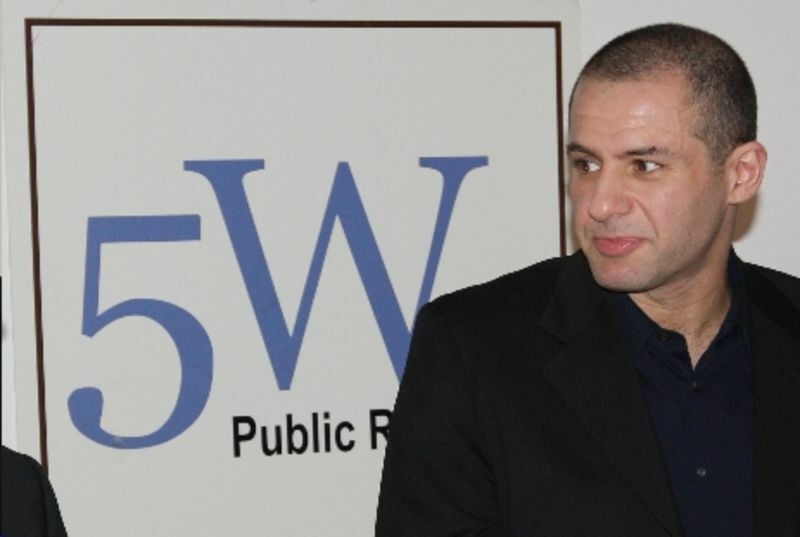 We're hearing from several sources that 5WPR, the PR firm of our friend Ronn [sic] Torossian, was raided by the Labor Department yesterday. Anyone who was there at the time care to share details? Email us. We'll keep you anonymous. Incompetent superflack Ronn [sic] Torossian thinks Israel should kill "a thousand Arabs for every one Jew they kill," which may be why he would never have a terrorist, or Barack Obama (related???) as a client.